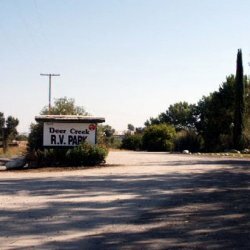 Welcome to Deer Creek RV Park. 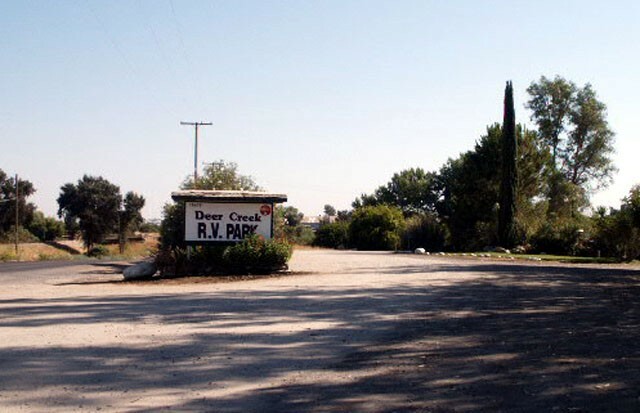 Deer Creek is a first rate RV park located in Porterville, CA, just a short drive from the Sequoia National Forest. Deer Creek serves as an excellent gateway to the forest and all that nature has to offer. At Deer Creek, our guests are always our top priority. Whether you are simply passing through, or planning on staying a while, our courteous staff will do everything it takes to ensure that your stay is a good one. Our park is a quiet haven from the bustles of the city. Our grounds are landscaped and well kept to make your visit with us as comfortable as possible. Our large spaces can accomodate just about any rig size and are well spaced for your comfort. We also offer a rec room, meeting facilities, and of course, tenters are welcome.